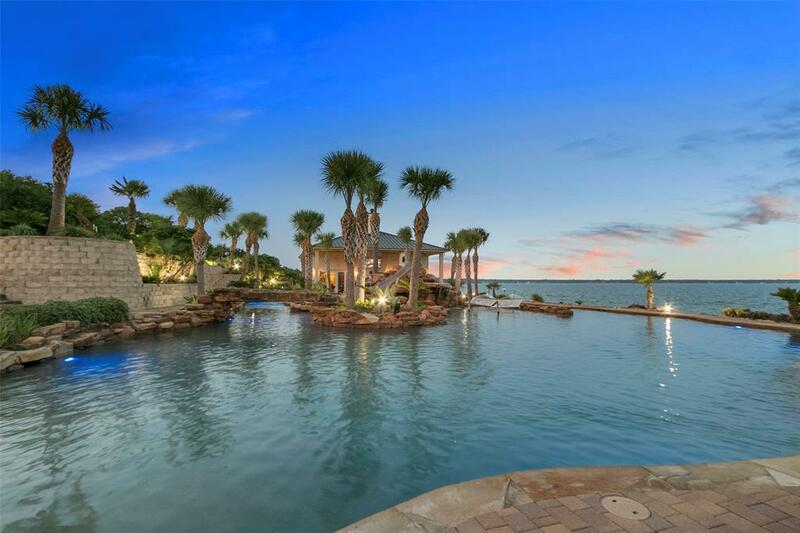 ****LAKEFRONT PROPERTY ALERT****AN ABSOLUTELY AMAZING HIGH END PROPERTY THAT IS SURE TO PLEASE! 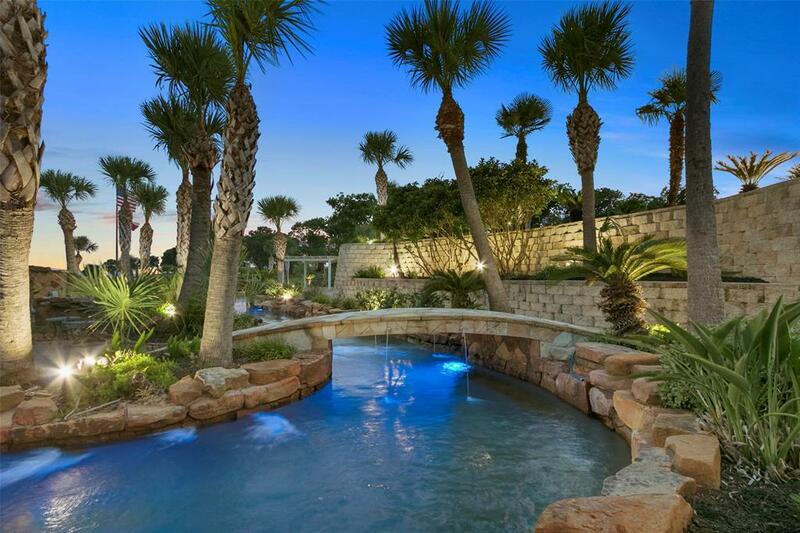 WOW BEST DESCRIBES THIS LAKEFRONT TROPICAL OASIS LIKE YOU HAVE NEVER SEEN. PLEASE SEE AMENITIES LIST & DETAILED BREAKDOWN UNDER DOCUMENTS ~ MILLION DOLLAR POOL ~ HIGH END WAREHOUSE WITH LIVING QUARTERS, HIGH END POOL HOUSE AND A HIGH END BOAT HOUSE THAT ARE ALL A MUST SEE! 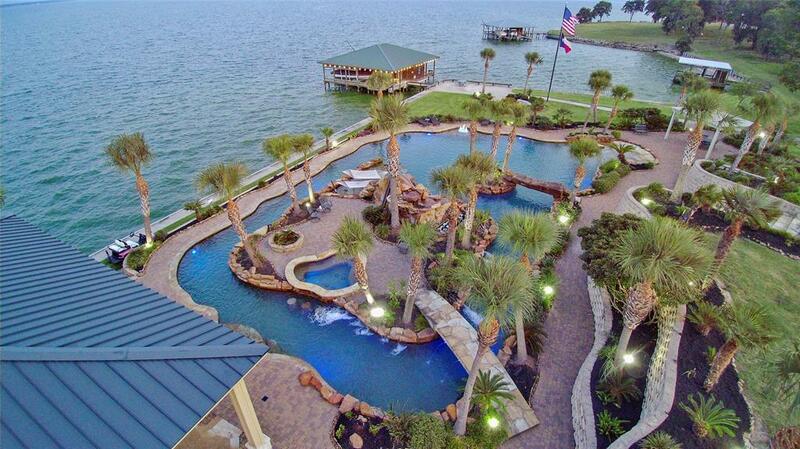 EVERYTHING IS AMAZING AND SHOWS AWESOME ~ LAKEFRONT PROPERTY AT ITS FINEST AND STILL CLOSE TO HOUSTON...! 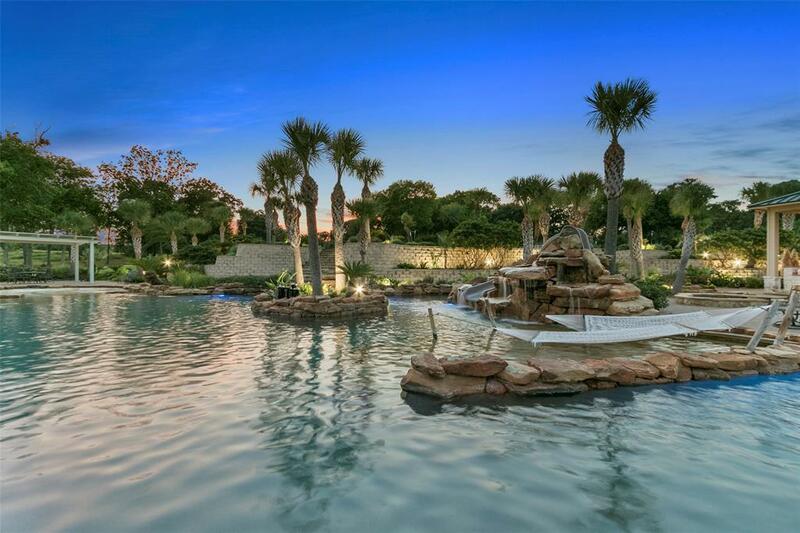 FEATURED ON HGTV "COOL POOLS" ~ THIS OASIS IS SURE TO CHECK ALL THE BOXES WITH YOUR FAMILIES NEEDS ~ CALL TODAY TO SET UP YOUR PRIVATE TOUR ~ ****SEE AMENITIES LIST, HGTV COOL POOL SEGMENT AND DRONE WALK / FLY TOUR.